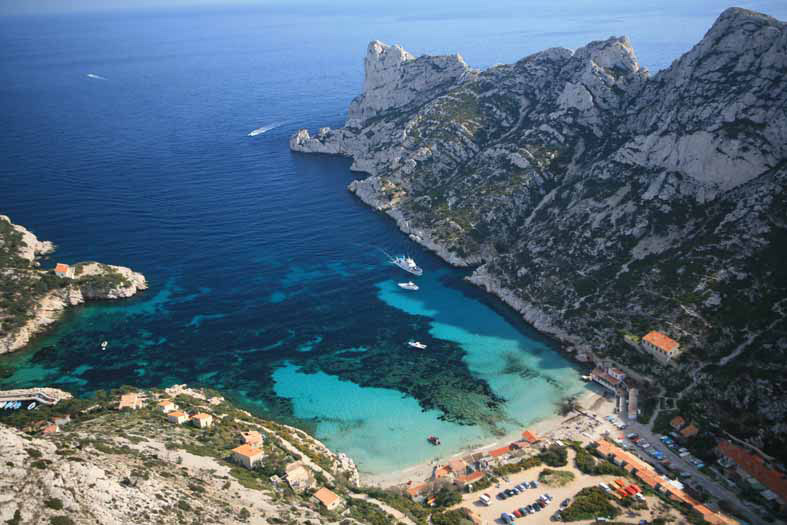 Between sea and mountains, from the Mediterranean shores to the aridity of the Camargue, discover these contrasting landscapes. 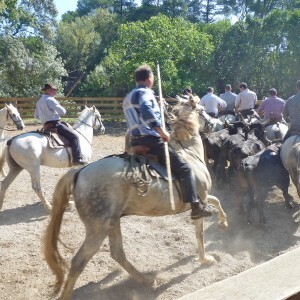 The beauty and diversity of the region and its activities will have you totally enthralled! 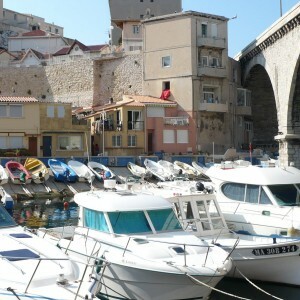 The old harbour, Notre Dame de la Garde … this visit will also give you the opportunity to discover the new face of the Phocaean town, with all its major projects the town of Marseille earned the accolade of the European Capital of Culture in 2013. 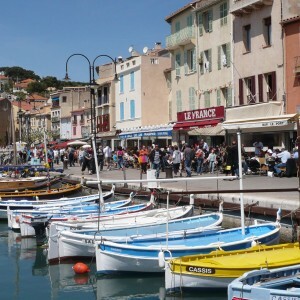 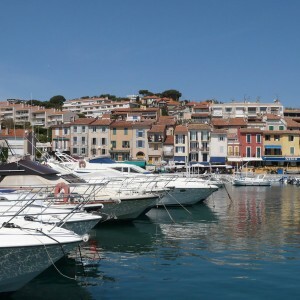 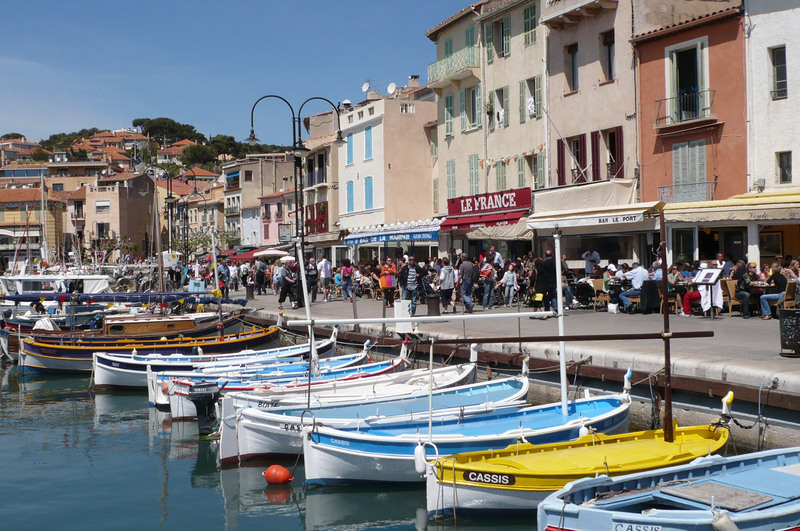 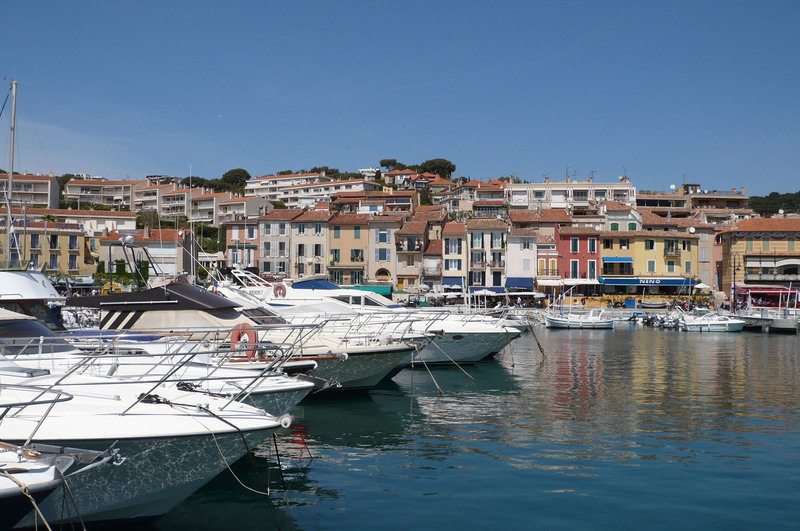 Discover this charming Provencal village by the sea. 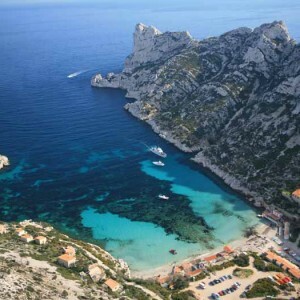 Then board a boat for a magnificent trip around three rocky coves with their crystal-clear waters. 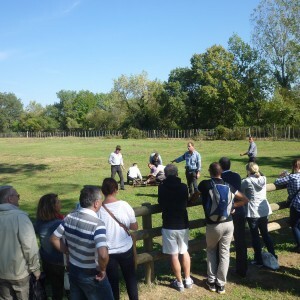 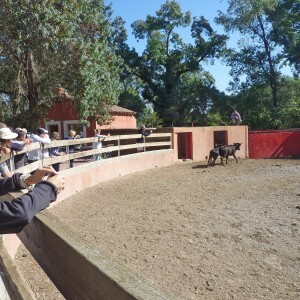 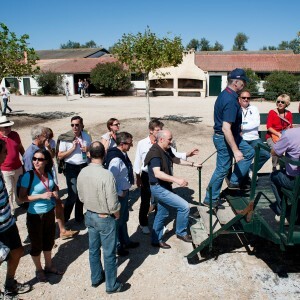 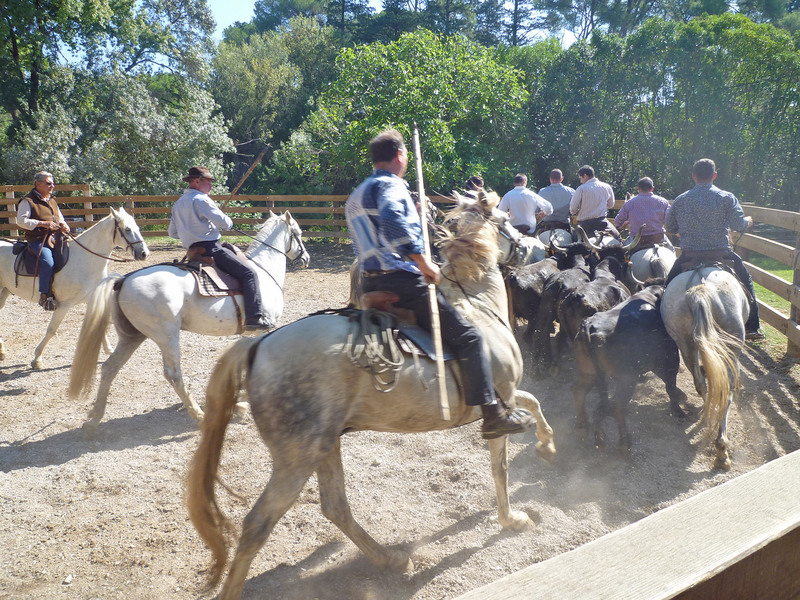 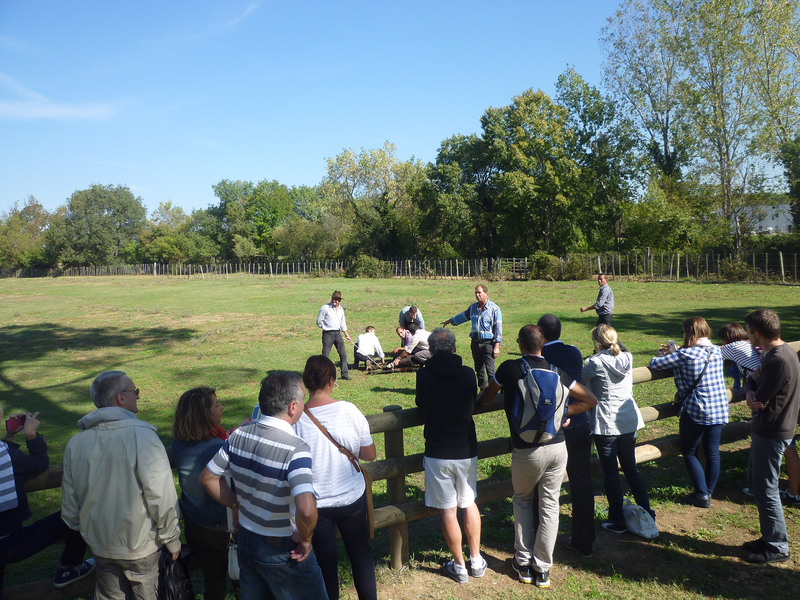 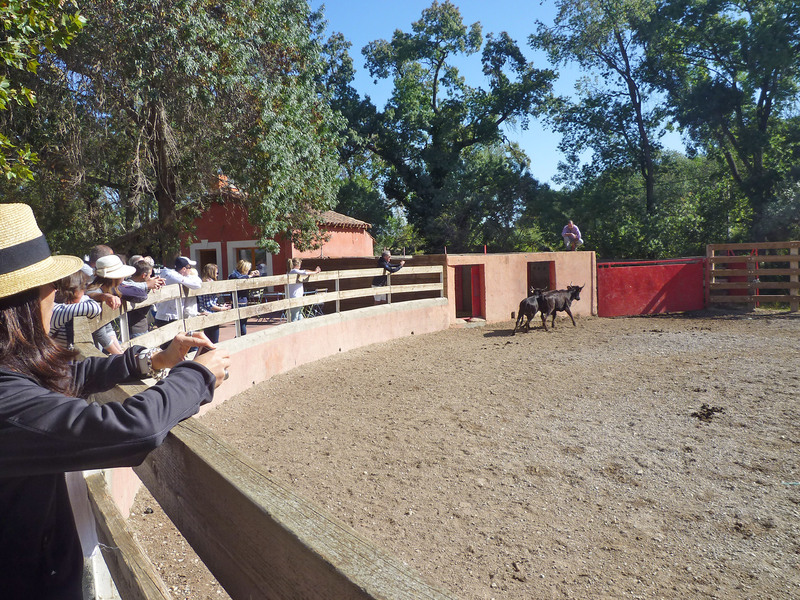 Discover a herd of bulls, the breeding of the bulls and life of their herdsmen. 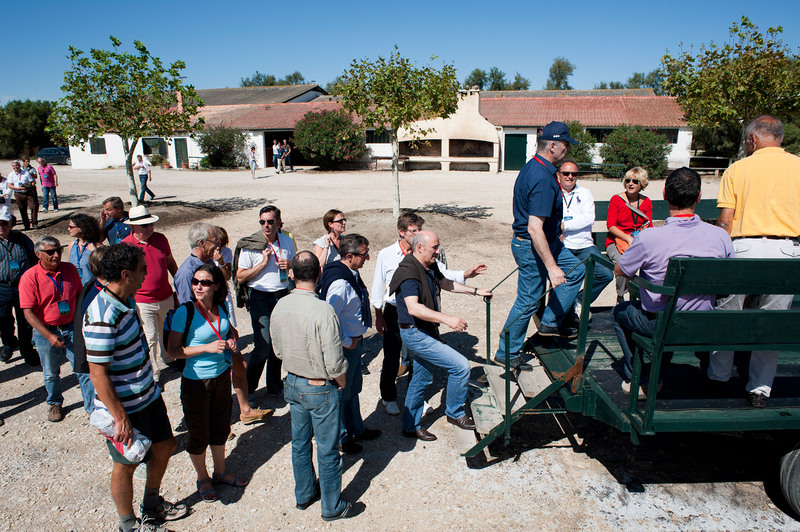 There will be a traditional lunch on site. 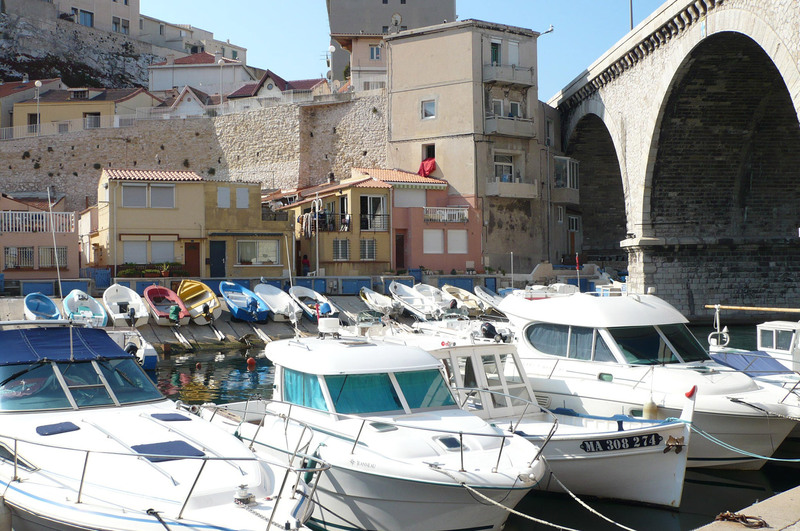 An optional extra: the possibility of a getaway to Corsica with one night aboard the ferry.